What you use on your hair on a daily basis can be a real indicator to your hair’s health, especially when it needs a bit of extra care in the summer months. During the warmer seasons, you need to be using hydrating shampoos and indulgent conditioners to give your hair as much protection as possible, especially if it’s coloured, no one wants faded highlights. If you are concerned with dry or brittle hair, you may want to consider using some fine extensions; Lucinda Ellery Medi connections enhance and add volume to your hair, whilst waiting for your own hair to recover. They will instantly transform your hair and give you the peace of mind that you are still looking fabulous! Whether you have long hair, short hair, coloured hair or natural hair, it’s extremely important to keep it in great condition! Much like having a skin care routine, your hair also requires the same sort of treatment, something many people will forget to include in their daily or weekly routine. There are many simple steps you can take to make sure yours is in tip top condition with minimal effort. Some people are sceptical about conditioning their hair as they say ‘it goes greasy’ but you wouldn’t miss out the moisturizer on your face, so why miss out this important step on your hair? 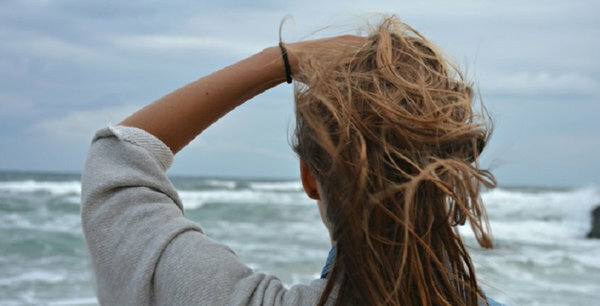 If the fear of greasy hair is scaring you off, just condition the ends, keeping those rotten split ends at bay. 3 or 4 times a month it’s always nice to do a deep cleanse too, pick up a leave in hair mask and give your scalp that boost of moisture it’s craving. As much as some of us may try to avoid it, heat damage will always be a common problem among people with longer hair. There are ways to lower the level of damage heat will do to your hair. 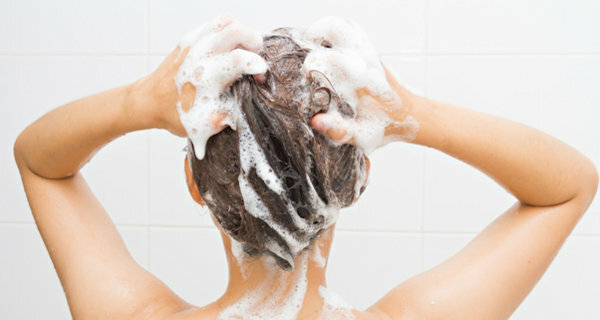 When washing your hair, if you have time, let it dry naturally rather than blow drying it. When you want to use heated tongs or straighteners on your hair, always use a heat protection spray to combat heat damage. Some people even find that wearing a hat in cold and windy weather can make a big difference. Cold weather is just as bad as hot. 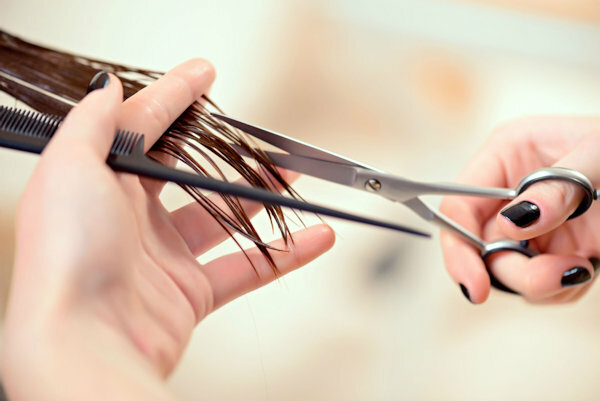 Even if your hair hasn’t grown an awful lot since the last time you got it cut, it’s always best to keep on top of those split ends. 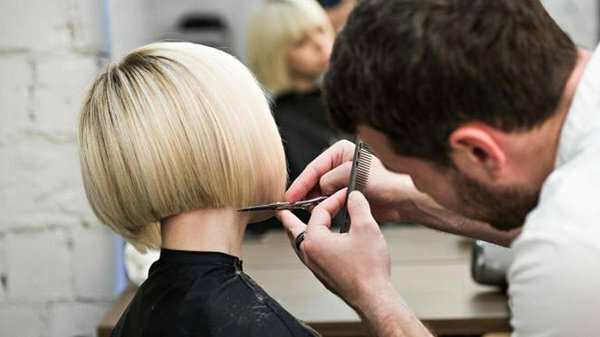 Getting your hair cut gets rid of any dead ends, meaning your hair is likely to grow faster and healthier. This is especially important if you have coloured hair, the colour on your hair means the strands are already weakened and need extra loving care! Even the simplest of tasks can take a toll on your hair. Brushing, backcombing and even putting your hair up can cause damage to your luscious locks. Why not swap out the suffocating rubber hair bands for some invisibobbles? Perfect for styling without the risk. Using a tangle teaser is also a great way of dealing with unwanted knots without tugging at the scalp, and a lot more comfortable. This is also very important if you have extensions, you don’t want to be pulling at your attachments where you can avoid it. Do any of you have any top tips that you use to keep your hair in mint condition? We would love to hear them, share them with us in the comments! If you have any questions on hair care or want to find out more about hair extensions then don’t hesitate to get in contact or head over to our main hair extensions website.